IWASSA Co.: "Microsoft" declares its desire to stop support for the system "Windows"
"Microsoft" declares its desire to stop support for the system "Windows"
Announced the "Microsoft" last Tuesday for deadlines to stop the support for some of its products such as task operating systems and software, including the operating system "Windows 7". The company plans on the 13th of the month of January of the next year off "natural support" Mainstream Support for a number of its main products, including all versions of the operating system "Windows 7" in addition to the package of service for the first SP1 system. While will last "extended support" Extended Support until the date of January 14, 2020. The same applies to the operating system for servers dedicated "Windows Server 2008" and "Windows Server 2008 R2" and all versions of "Windows Server 2008 StorageTek." 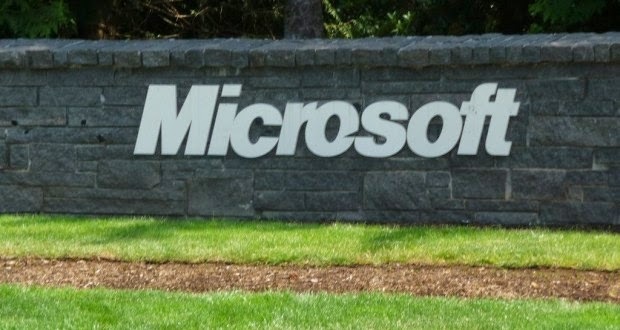 And provide "Microsoft" Normally users of their products as "natural support" for a period of five years from its launch, the company is providing them for free through reforms and `` patches'' and security updates and non-security. When the product comes out of the process of "natural support" begins the process of "extended support," which often extends for another five years.